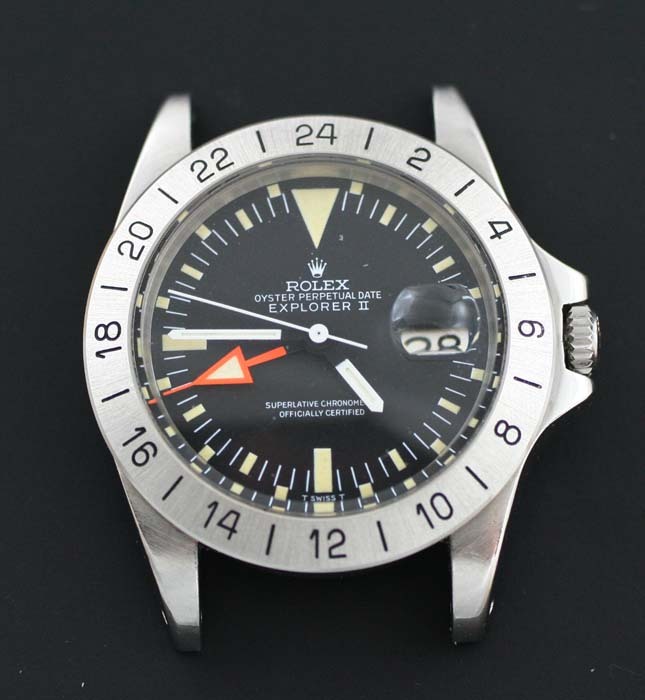 This Rolex Explorer 1655, known as the orange hand Explorer, is one of the models sought after by vintage Rolex’s collectors these days. 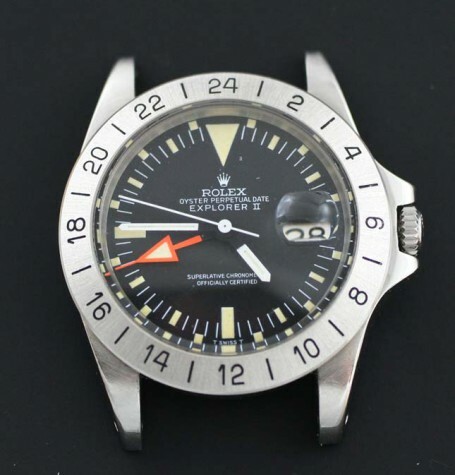 This is the first generation Rolex Explorer 1655 circa 1972 and is from the first production run. It is fitted with the straight seconds hand with original Mk 1 dial. The dial is simply signed T SWISS T at the bottom. 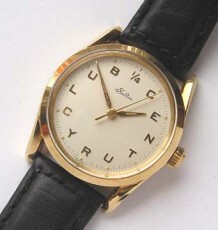 The serial number dates the watch to 1972. This places the watch towards the end of the the correct time frame for this model. The inside of the case-back shows a date code of 1972 which confirms the production date. 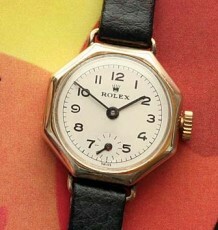 The dial is all original with the original hands still fitted. The dial and hand luminous match perfectly. 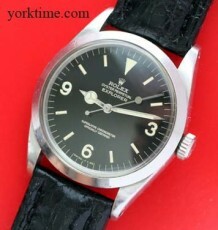 The bezel is an original Rolex modern replacement. The Rolex automatic calibre 1570 has been serviced and is functioning flawlessly. 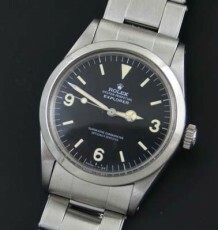 This vintage Explorer is supplied on an original 20 mm Oyster bracelet reference 78360.